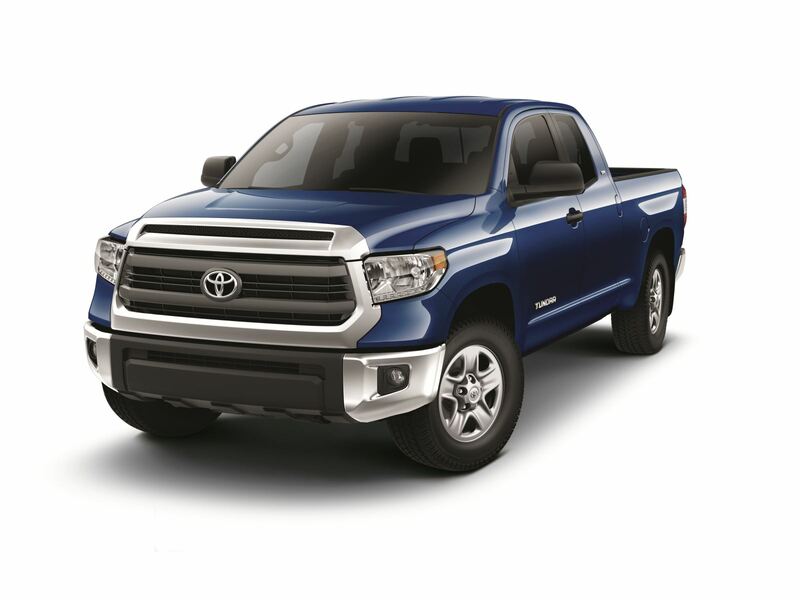 The Guilds of Valley Children's Hospital are partnering with Toyota and World Ag Expo to give away a new 2019 Tundra, donated by Toyota, to one lucky ticket holder. At this time all tickets may be purchased at the Toyota booth at the World Ag Expo in Tulare until the drawing at 3:00 pm on February 14. Thank you for supporting the Guilds of Valley Children’s. Please contact the Guild Office with any questions at 353-7145.